Glazing manufacturers are sure to claim that it’s a great solution…after all, twin-wall is more expensive than single-layer glazing and therefore more profitable. Unfortunately, for most crops multi-wall might not be the best option for achieving increased energy efficiency and maximum productivity. A single-layer glazing product and an energy curtain system is often the most cost-effective solution, and one that offers the highest level of year-round performance and versatility. Use of Insulated Glazing Results in Less Light Transmission. Using twin-wall glazing is one way to improve energy efficiency. But it also could be the quickest way to reduce a grower’s yields. By installing twin-wall instead of a single-layer covering, growers forego as much as 15% light transmission on an installed basis. That’s because twin-wall glazing products typically transmit 10% to 12% less light than single-layer materials. Plus, the glazing rafters required to install twin-wall typically reduce light transmission by an additional 2% to 3%. Over time, dust, residue collection, and wear can reduce light transmission even further. The net result? The reduction in light typically means extended cycle times, less yield, and poorer crop quality. Furthermore, many growers are forced to use supplemental electric lighting to extend day length, limiting some of the energy savings they hoped to achieve by installing twin-wall in the first place. 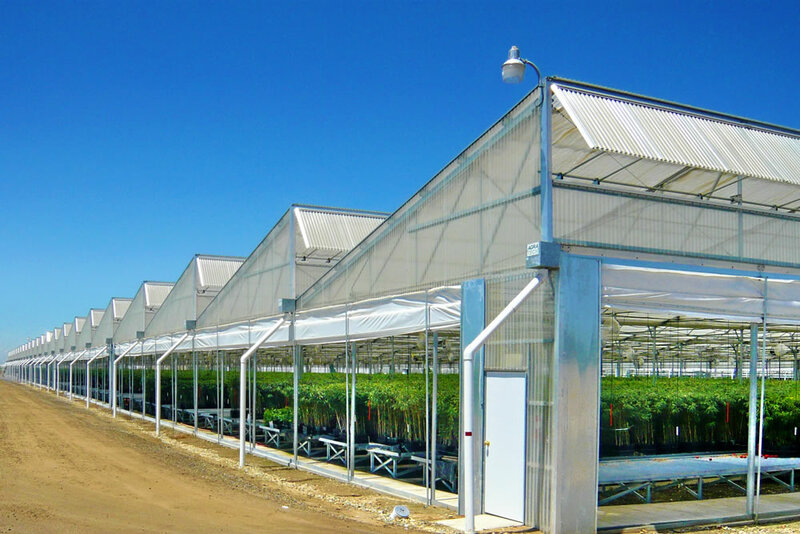 Insulated Greenhouses Offer Energy Savings and High Light Transmission. The alternative is to install a highly transmissive single-layer glazing product in conjunction with an automated energy/shade curtain system. This cladding combination will not only achieve excellent energy savings during the winter months, it also will provide the grower with fully automated shading during the summer months. Furthermore, in colder climates, use of a single-layer product and an energy curtain system allows for easy snow melt-off, whereas with twin-wall snow build-up may take days to melt-off. 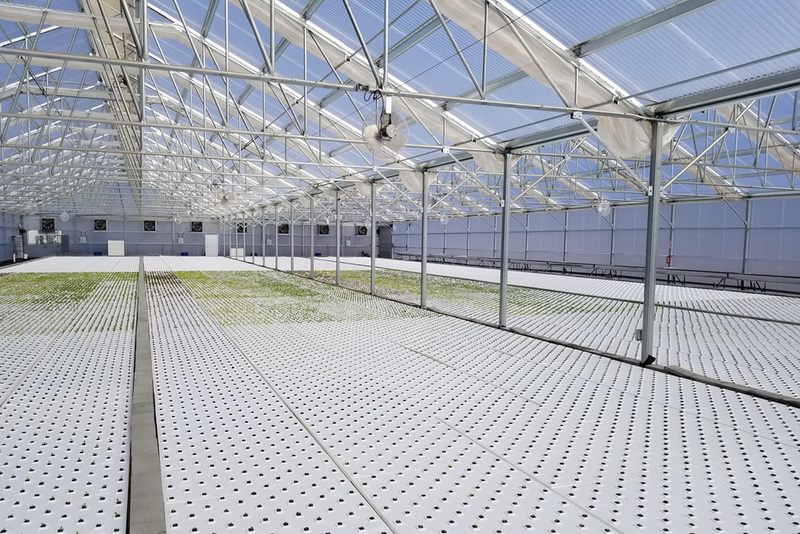 On an annualized basis, the energy savings achieved using a single-layer glazing product in conjunction with an energy curtain system will be similar to that achieved by using twin-wall, but the grower will receive the added benefit of fully automated summertime shading. One important note, before installing a single-layer glazing product be certain that it has highly effective built-in condensate control. In fact, ask for a condensate control warranty. Effective condensate control is important because single-layer glazing products generate more condensate than twin-wall products. Effective condensate control keeps the glazing clear and free of droplets that can block the sun’s valuable light and heat-giving energy. By focusing on increasing productivity and efficiency, growers can increase overall profitability. In other words, don’t just concentrate on one side of the balance sheet, in this case “heating costs.” Look at both sides of the balance sheet – be sure to include revenues in the equation, something that is effected by quality and yields. After all, net profitability is ultimately the most important consideration in business. Here’s the bottom line, the installed cost of 8mm twin-wall alone is about the same cost as a single-layer glazing material and a curtain system. And energy savings for both systems will be similar. But the latter will always offer greater flexibility and year-round versatility. What If Energy Savings is a Paramount Importance? As discussed in the beginning of this article, some crops may fair well with less than 75% light transmission under twin-wall (orchids are a good example). If a grower’s crop can thrive under those lighting conditions, the grower should seriously consider using 8mm triple-wall instead. Triple-wall offers light transmission similar to twin-wall, but it offers 24% more energy efficiency that twin-wall. 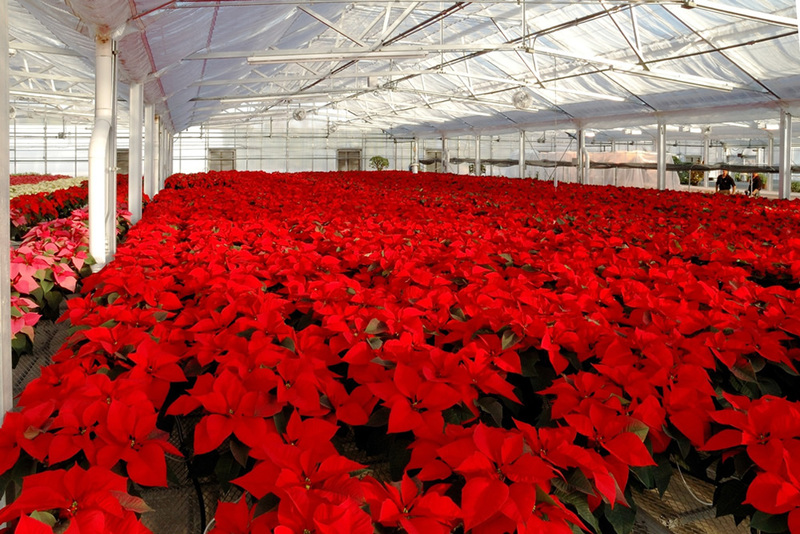 If energy efficiency is a grower’s #1 priority, triple-wall does it better than twin-wall. Growers will see a much higher overall return on investment using triple-wall than they would using twin-wall. 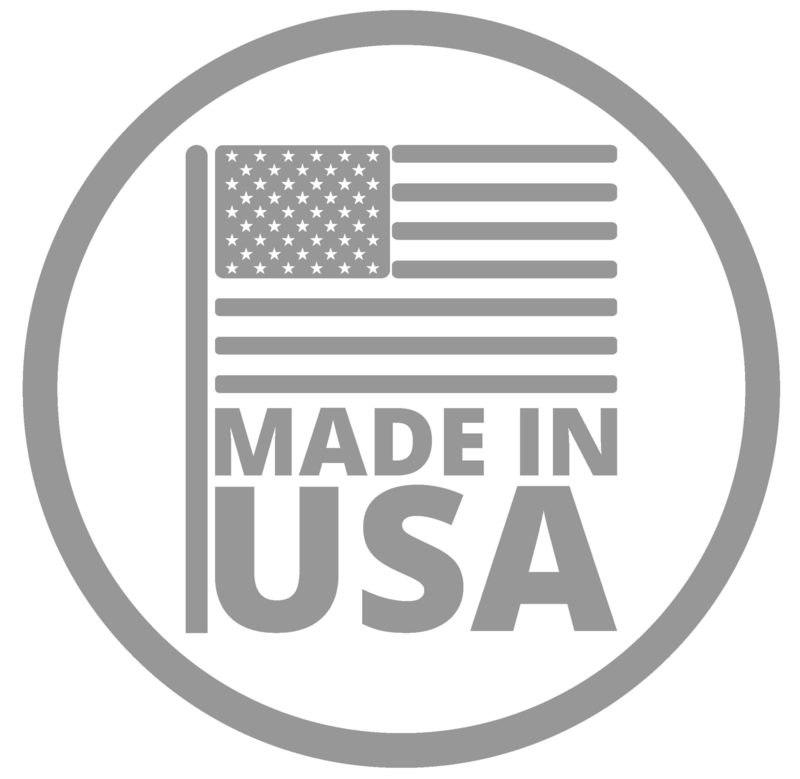 This article was a contribution made to Greenhouse Business by Stan Schultz, Vice President of Marketing for SPS International.